© 2014 Palmetto Eye and Laser. All Rights Reserved. Website design by Document Specialty Services. Whatever your need for eye care services, we can diagnose and treat your problems with kindness, care and competency. We can assist you in your need for eyeglasses, contact lenses, and sunglasses. Our professional opticians can assist you in the selection of quality frames and lenses to meet the needs of your lifestyle. Remember that the American Academy of Ophthalmology recommends an annual eye exam for every adult to ensure continued good health! 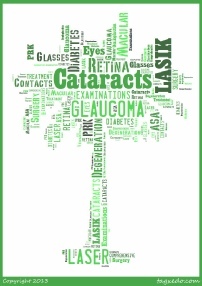 Did you know that January is Glaucoma Awareness Month? 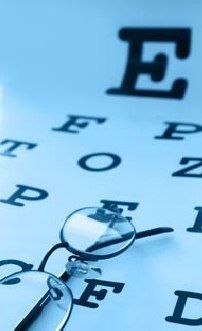 Protect your vision with regular eye exams! “Keeping You In Sight” means that YOU are our mission and our purpose! We are dedicated to your eye health! Ask us about Laser Optimized & Customized Cataract Surgery Options!